Swoon over this immaculate 3 bedroom 2 bathroom home, that was built a little over two years ago!!! Main level living at its finest open floor plan with lots of natural sunlight, this home features a beautiful cased opening with a transom, a huge island with quartz counter tops, granite on painted kitchen cabinets, and quartz counter tops in both baths. The master bath features a huge double shower, large walk in closet, and separate vanities. Large corner lot with two separate fenced in courtyards, sit outside and enjoy the covered patio featuring a fan to keep you cool all summer long. 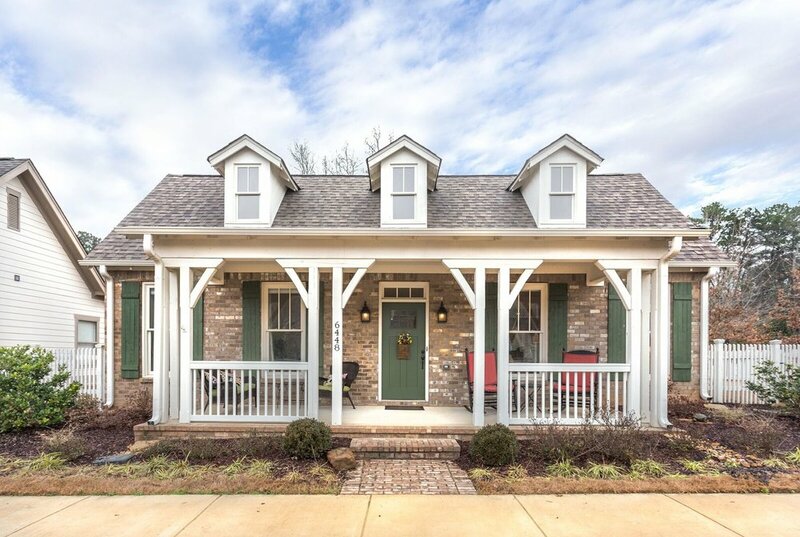 This subdivision has so many amenities, take a stroll down the beautiful river walk along the Cahaba, go fishing in the stocked pond, or take a swim in the pool with covered cabanas great for parties, and a community storm shelter. Homeowners love this neighborhood so much they are only moving down the street.